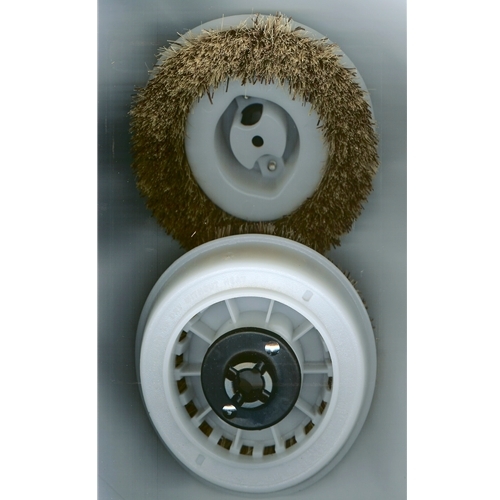 The Koblenz 6" Scrub Brushes fit the Koblenz Scrubbers. Old part # KO-134 or RE-900320. Scrubbing brush set for Koblenz 12" machines. Thoroughly cleans all types of hard floors. Also serves to support pads. Tampico and Cocoa bristles provide long durability.